Every time a new political party seeks a symbol, seeks recognition as a state or national party, or warring factions within parties lay claim to the party symbol, the Election Commission of India decides on these matters in accordance with the Election Symbols (Reservation and Allotment) (Amendment) Order, 2017. The order was first promulgated in 1968 under the People's Representation Act, 1951, to "provide for specification, reservation, choice and allotment of symbols at elections in parliamentary and Assembly constituencies, for the recognition of political parties in relation thereto and for matters connected herewith". According to the order, party/candidate symbols are either reserved or free. A reserved symbol is one that is meant for a recognised political party, whereas a free symbol is one that is up for grabs by any party or individual. 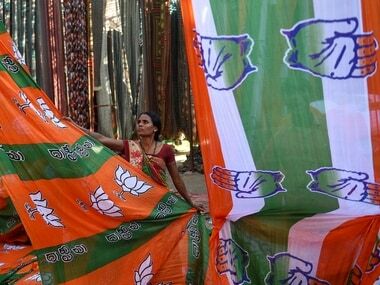 For example, the Congress symbol of a hand and the BJP's lotus are reserved symbols and can only be used by candidates from the respective parties contesting in an election. The Election Commission recognises seven national parties and 52 state parties. Also, there are more than 1,900 unrecognised political parties at present. 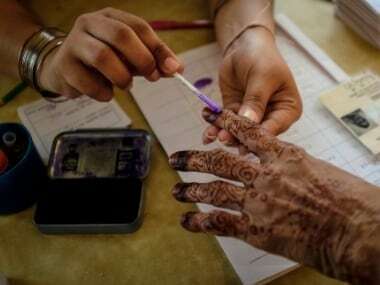 - Candidates fielded by the party in four or more states in the last Lok Sabha or Assembly elections should have received at least 6 percent of the total valid votes polled in each of state. Additionally, the party should have sent at least four members to the Lok Sabha in the last general election from any state or states. - During the last Lok Sabha election, the party should have won at least 2 percent of the total seats in the Lok Sabha, and its candidates should have been elected to the House from no less than three states. - The party should be recognised as a state party in at least four states. Batsman, cauliflower, gramophone and tea filter — you might wonder what these four have in common. They are all among the nearly 200 free symbols up for grabs by any political party or candidate to use while contesting an election. To get a symbol allotted, the candidate will have to provide a list of three symbols in order of preference from the free symbols list at the time of filing nomination papers. One of the preferred three will be allotted to the candidate on a first-come-first-served basis. The Election Commssion will reject any other symbol chose from outside the free list. Two or more recognised parties can have the same symbol if they are not contesting in the same state or Union Territory. For example, both Bahujan Samaj Party and Asom Gana Parishad use the elephant symbol. 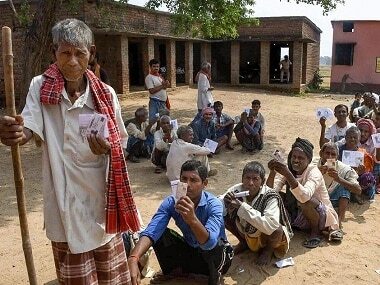 If the former decides to contest in Assam, it will have to do so using a different symbol. The same applies to the Federal Party of Manipur and Dravida Munnetra Kazhagam — both use the rising sun symbol. Who gets the symbol if a party splits? Under paragraph 15 of the order, the Election Commission has the power to decide which faction of a political party, after it splits, gets to use the allotted symbol. With the Samajwadi Party, the poll watchdog allotted the bicycle symbol to the Akhilesh Yadav faction. 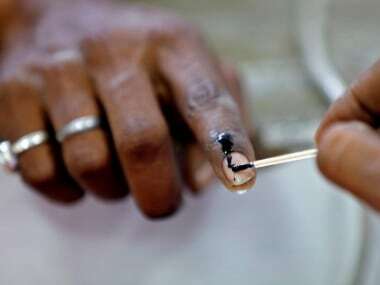 The Election Commission can also freeze the symbol and ask both factions to choose a fresh one, as it had done with AIADMK's two leaves symbol row.